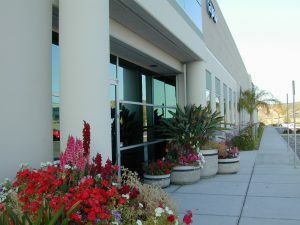 An affiliate of Pacific Starr Group (“Advisor”) was retained by a closely held, family owned corporation (“Client”) to provide advisory/consulting services to assess and develop exit strategies and administer multiple, underperforming, non cash flowing, properties located in different markets in California and Texas. We accepted this challenge and managed the assets to successful closures as if they were our own properties. Advisory responsibilities included day to day management; assessing and evaluating each property; and preparing and recommending business plans for each property—either hold and create value or exit by sale. Once business plans were approved, Client directed Advisor to execute the business plans. Tasks included individual market research; interviewing and selection of sales agents; establishing individual value and marketing strategy; negotiating listing agreements; qualifying buyers; and evaluating, negotiating and recommending offers to Client. Advisor also cleared up past issues including clouds on title; and resolved municipal and private claims against Client. Advisor generated multiple offers and successfully converted dormant, non cash flowing assets into cash resulting in cash proceeds in the mid to upper eight figures.